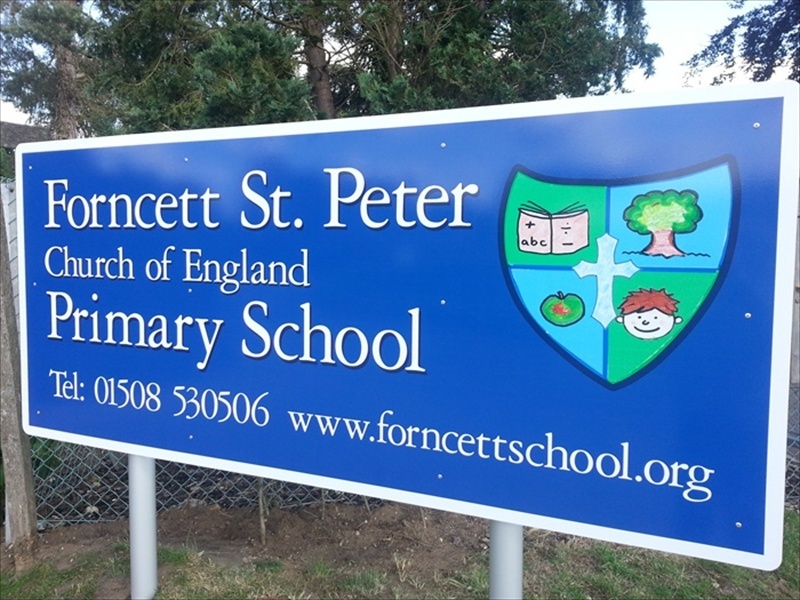 We have designed and installed many exterior and interior school signs. 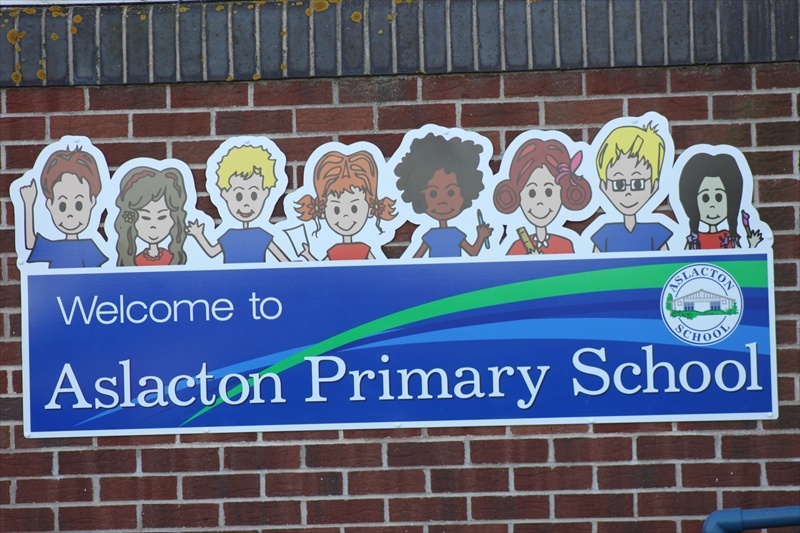 The school signage often incorporates pupils original drawings which can give the school sign a friendly and original design. 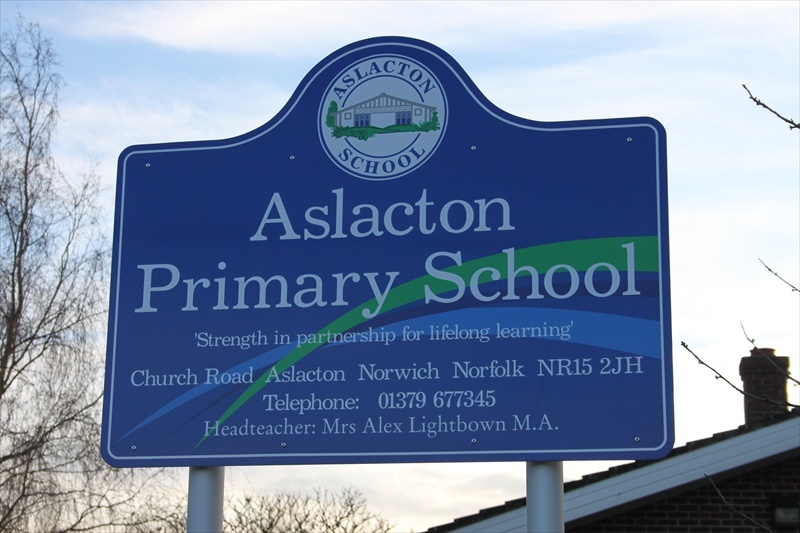 All signs are printed full colour and finished with a clear laminate protection film making the signs robust and very long lasting. 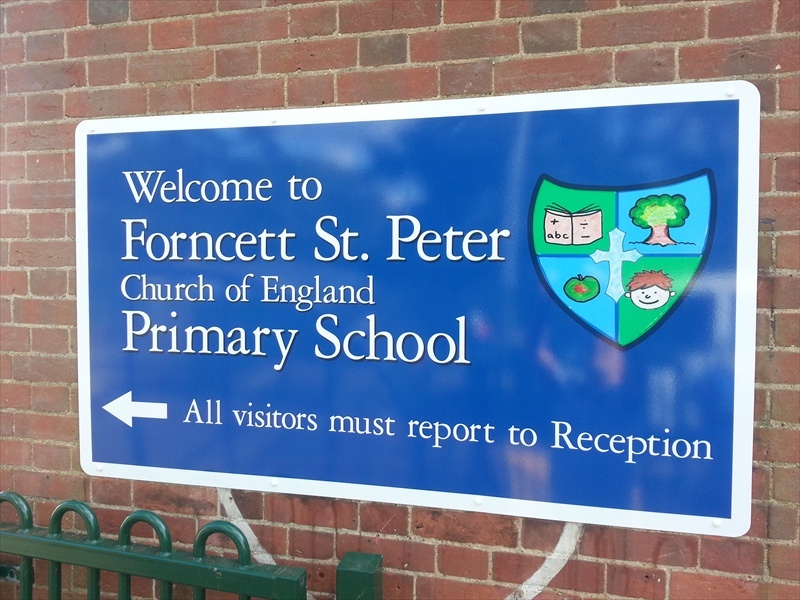 The information on the school sign can be designed to be changed ie. 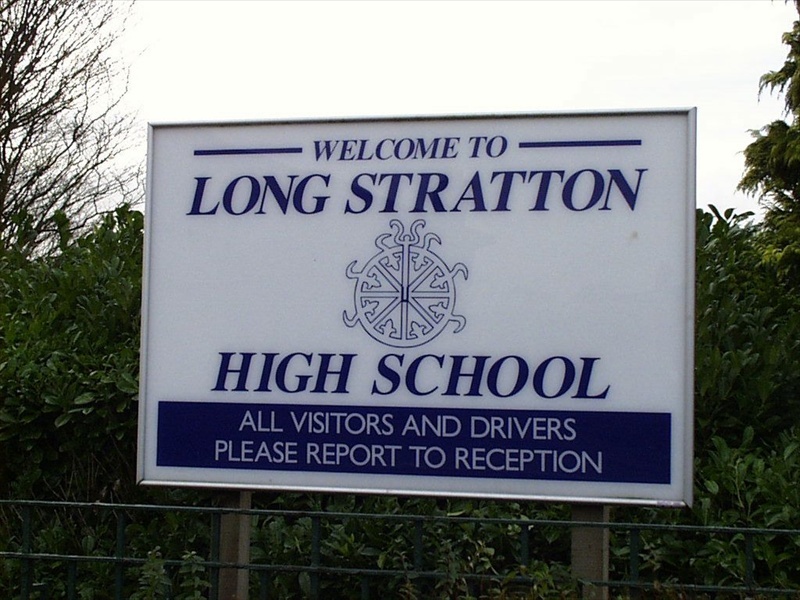 the Headteachers name and contact details. 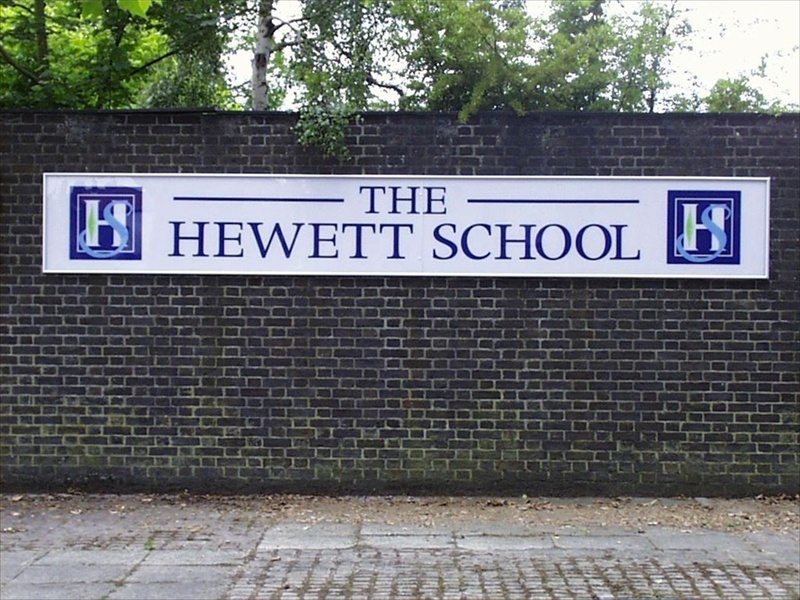 This design ensures the school information remains current without having to replace the entire sign therefore any change would be cost effective. 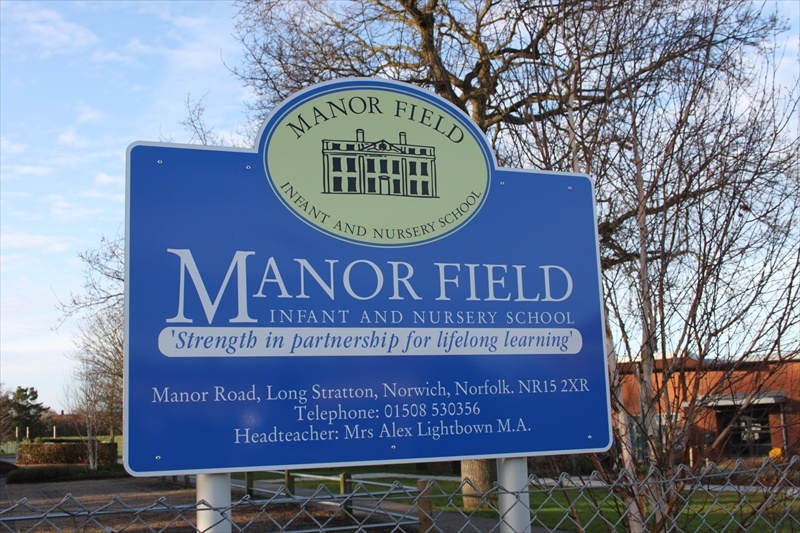 If you require further information or a quotation please do not hesitate to contact us.